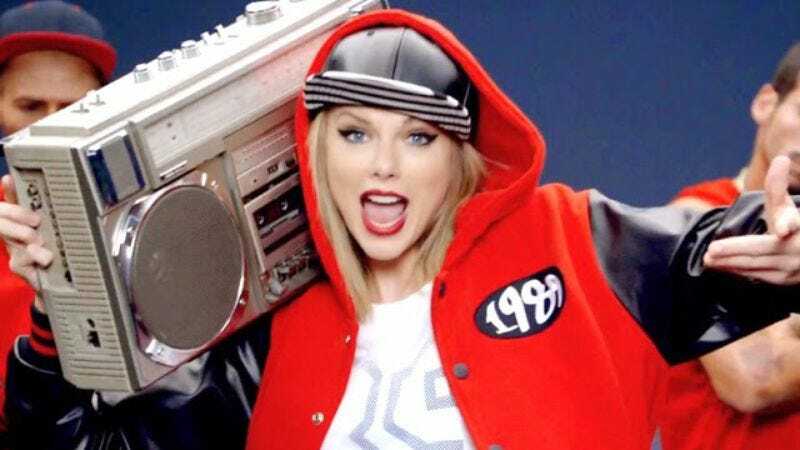 Taylor Swift has proven herself willing to tackle music-industry entities even bigger than herself, so when some radio host recently filed a lawsuit against her over what he deems was his wrongful termination following a groping incident, she promptly responded in suit. The Washington Post reports that Swift is countersuing one Robert “Jackson” Mueller, a former Denver radio host who claims he was fired after he was accused of groping her at a meet-and-greet in 2013. The facts that Mueller entered into evidence are as follows: In 2013, he and his girlfriend met Swift backstage at the Pepsi Center in Denver just before her concert and snapped a picture with her. As they were leaving, the two were stopped by Swift’s security team, at which time Mueller says he was accused of groping the singer. Mueller claims he was later fired from KYGO-FM due to Swift’s allegations, and also banned from any of her future concerts. It’s not clear just how much Mueller is seeking in damages, but he was making six figures at KYGO, in addition to receiving bonuses and endorsement deals. But here’s where things go from merely litigious to depressing—Mueller’s taken the position that Swift was groped at that meet-and-greet, just not by him. He claims it was his boss, Eddie Haskell (no, not that one). Mueller sat on this information for about two years, but decided to make it known so that people would stop associating him with sexually assaulting Swift, we guess.